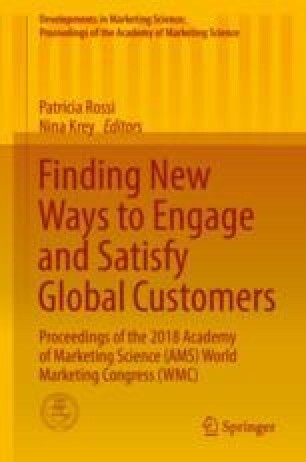 This paper examines and empirically tests the relationship between service brand orientation (SBO) and firm performance and whether this relationship is influenced by relationship marketing orientation (RMO) as well as customer orientation (CO). Using a moderated hierarchical regression analysis, the empirical part of the study employs data from 584 service firms from an emerging market setting to test the hypotheses. The research results indicate that (1) service brand orientation is a multidimensional construct and has a direct, positive relationship with firm performance at an aggregated level; (2) the core tenets of the three orientations—an emphasis on reciprocal firm-customer relationships—make them suitable complementarities that generate ameliorating effects on firm performance; and (3) the effect of the SBO × RMO interaction statistically edges that of the SBO × CO interaction in significance from the current study.